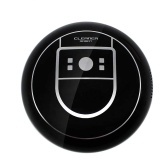 This is a smart sweeping robot which helps you clean the floor automatically with strong vacuum and sweep function. 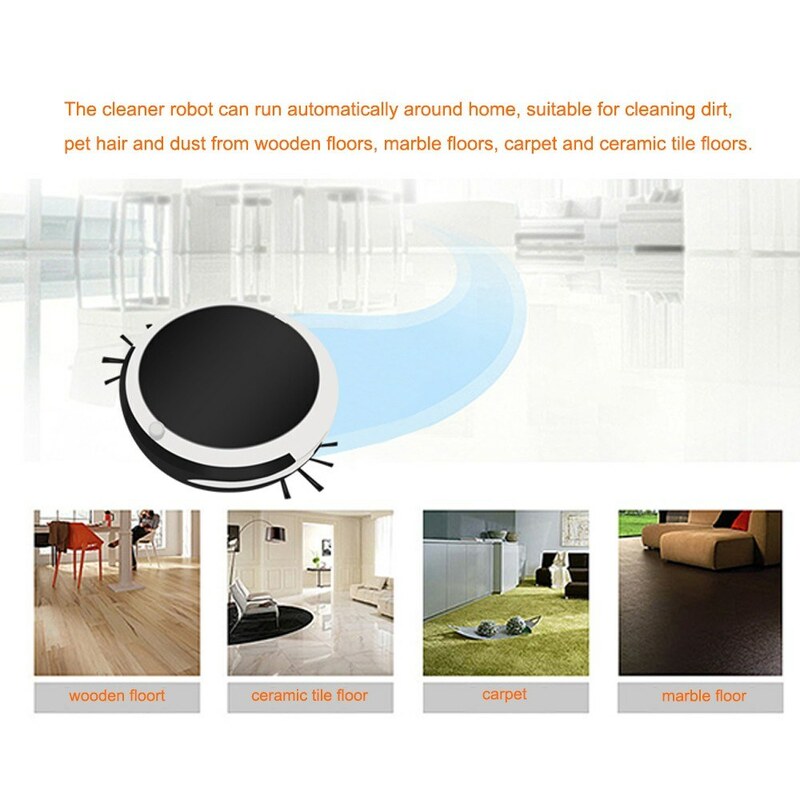 With this robot, even the hard-to-reach corners can be cleaned without any effort, saving your lots of time, very useful. 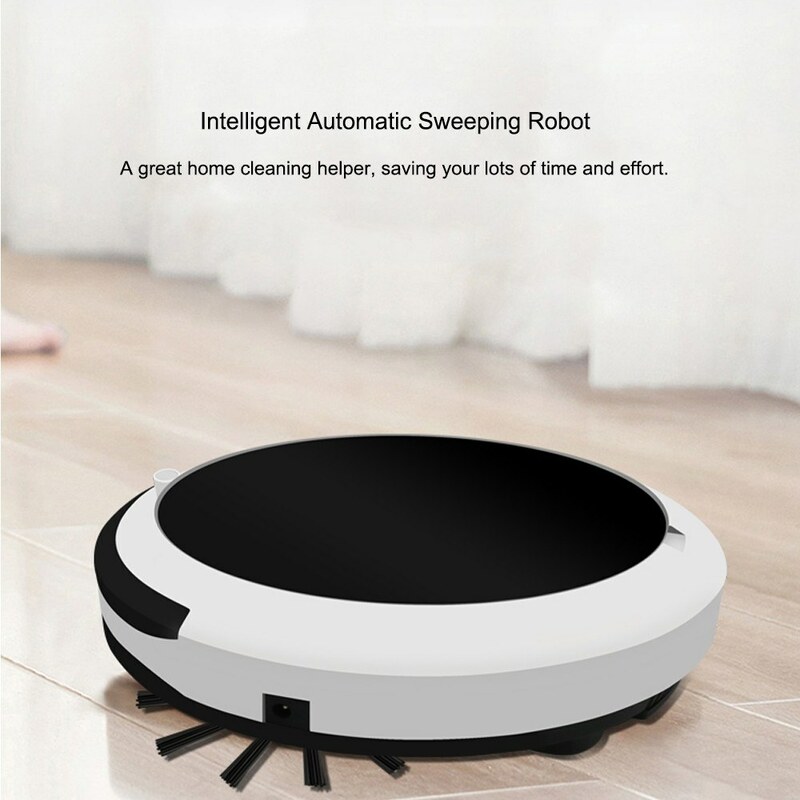 And it also is a great present to your parents, so they do not need to bend down to sweep and clean house, all of these works can be done by this robotic cleaner. 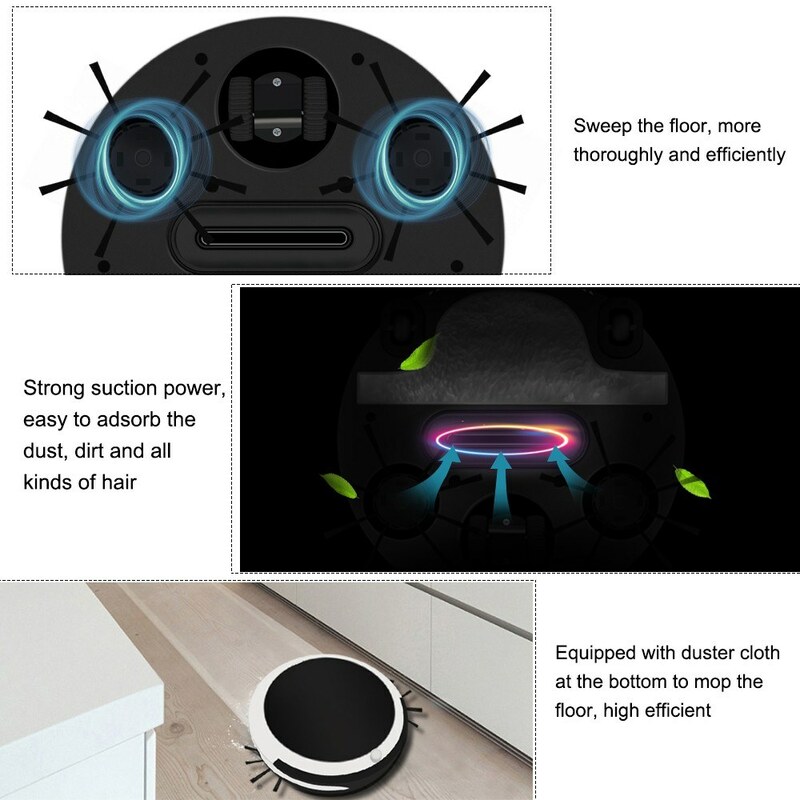 Strong suction power(up to 2000PA), so the all kinds of hair, dust, stains and particles can be removed and cleaned thoroughly and efficiently. 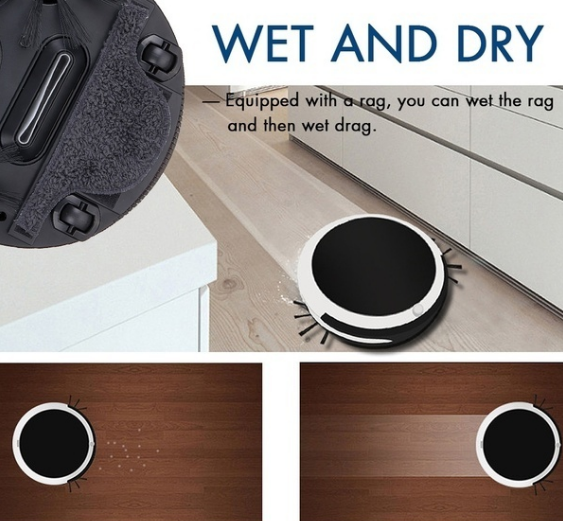 Suitable for cleaning floors, corners, the places underneath furniture, sofas and other areas that are hard to reach, creating a clean and comfortable home. 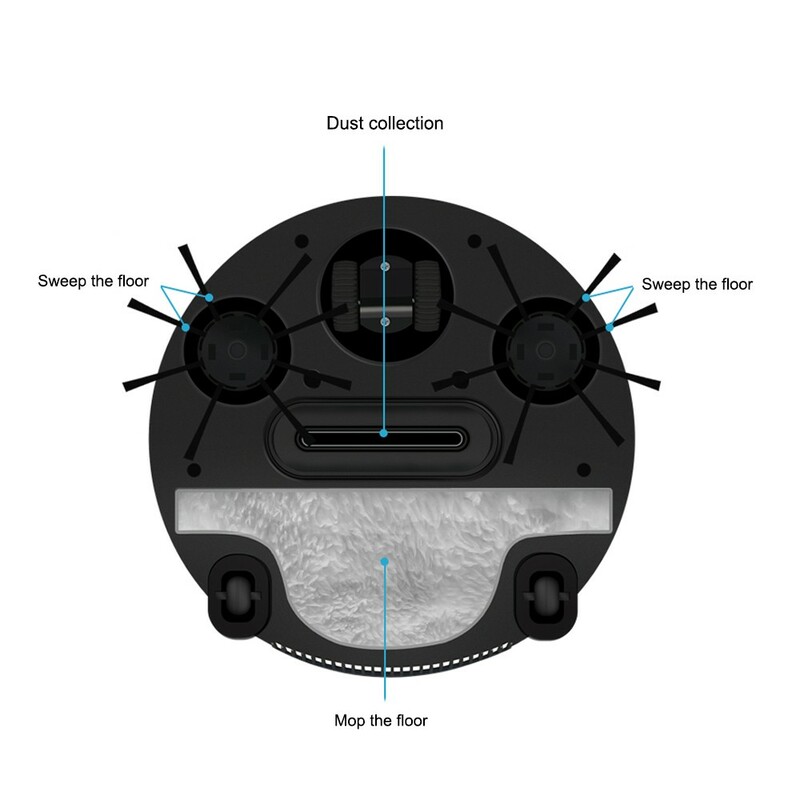 The cleaner robot can run automatically around home to adsorb the dust and dirt with the bottom duster cloth. 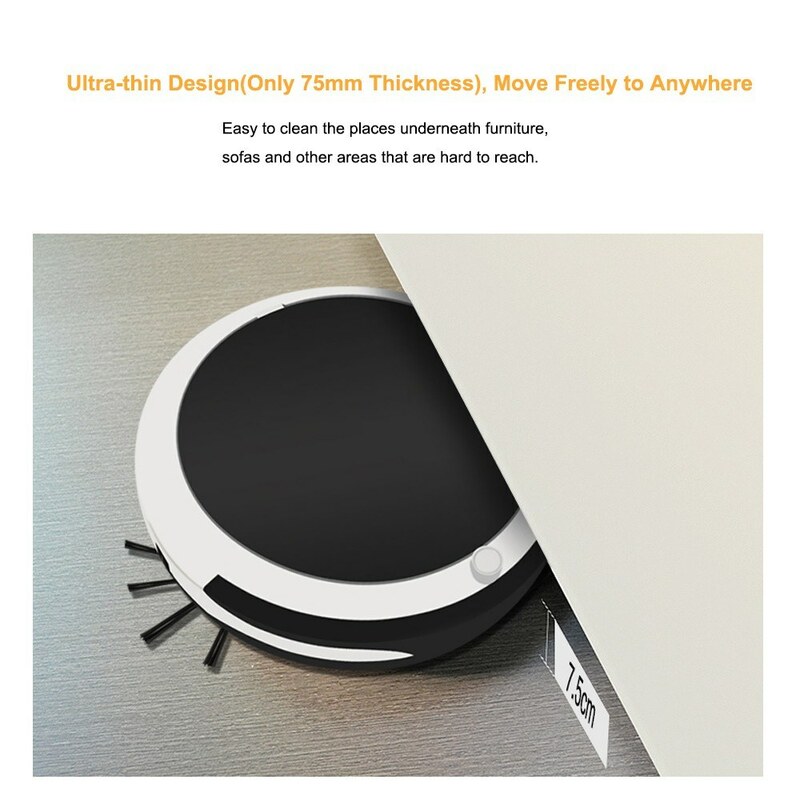 Mini size with big function. 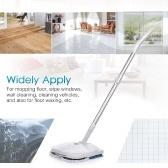 High efficiency, the rate of clearing away the dust can be up to 95%. 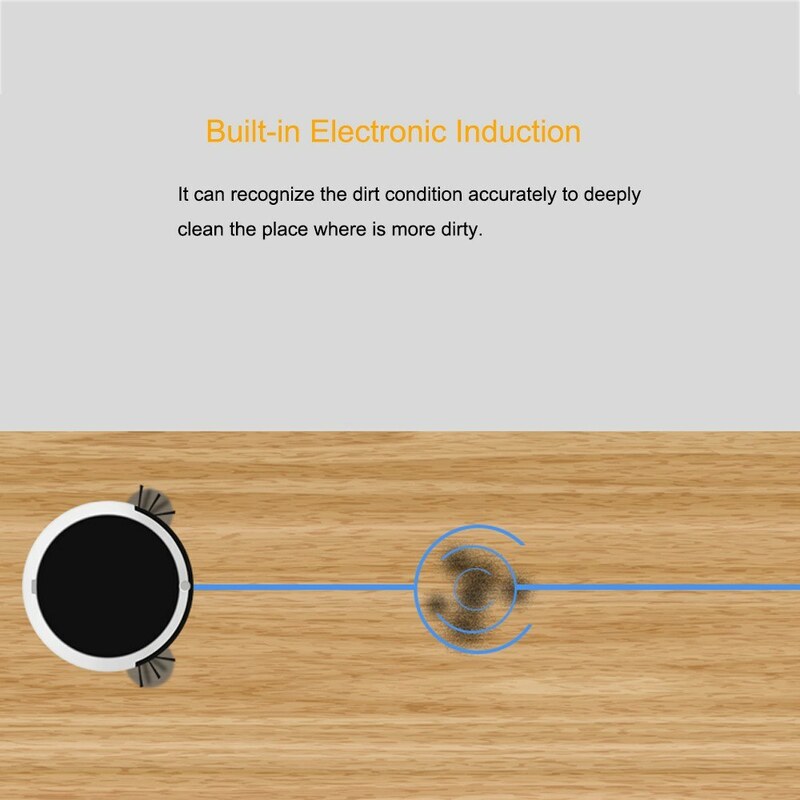 Built-in electronic induction, which can accurately recognize the dirt condition on the floor to deeply clean the place where is more dirty. 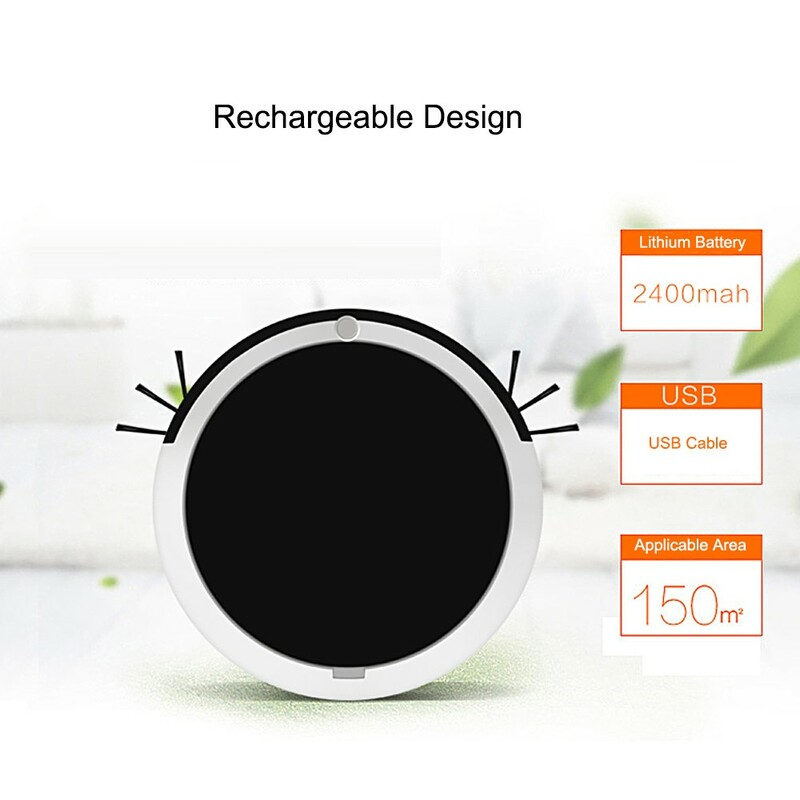 Built-in large capacity rechargeable battery, it can be used repeatedly when fully charged, long service life. 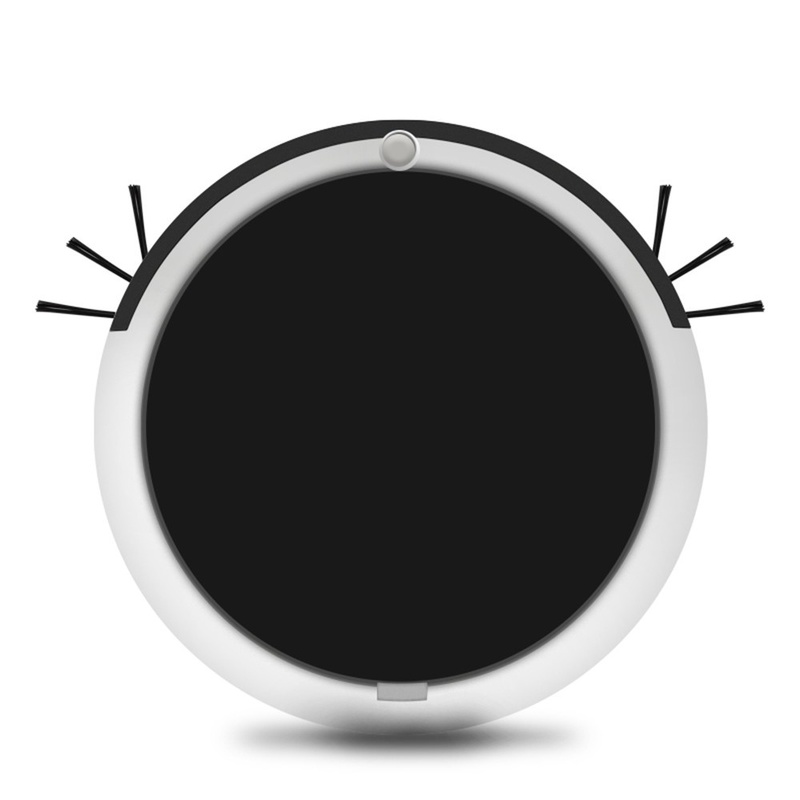 Strong motor while low noise. 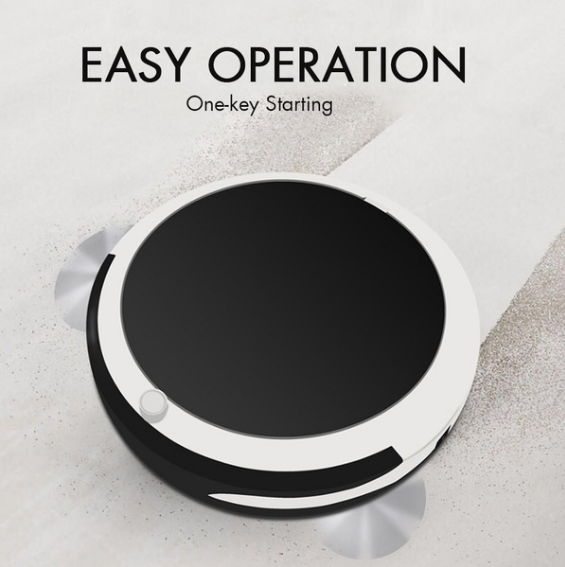 Simple operation by just pressing the power button. 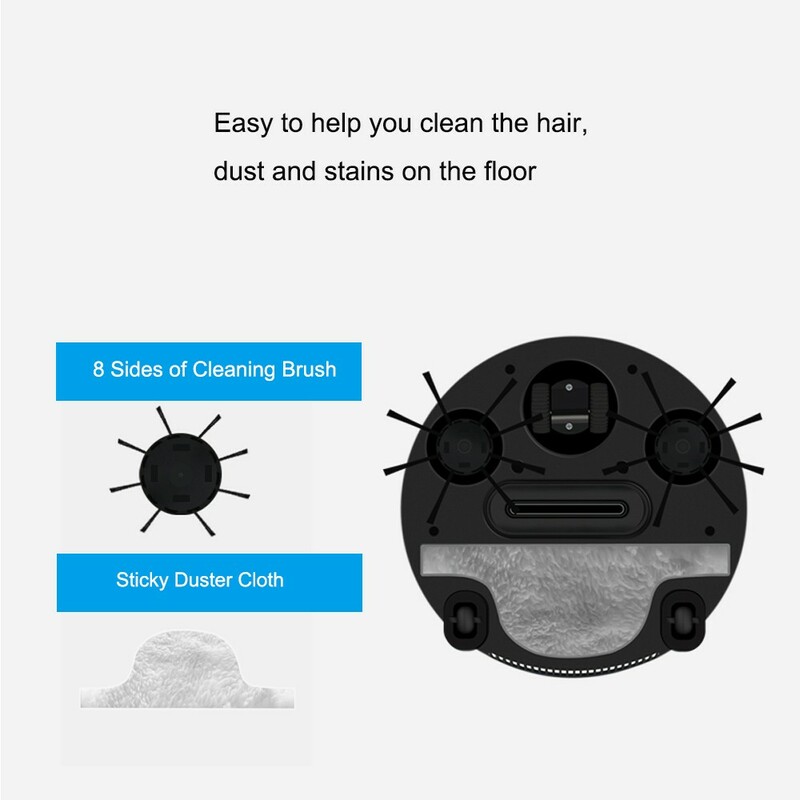 A great home cleaning helper, saving your lots of time and effort. 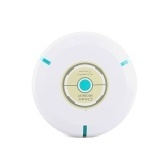 2.Please allow 10-20mm measuring deviation due to manual measurement, thank you for your understanding. 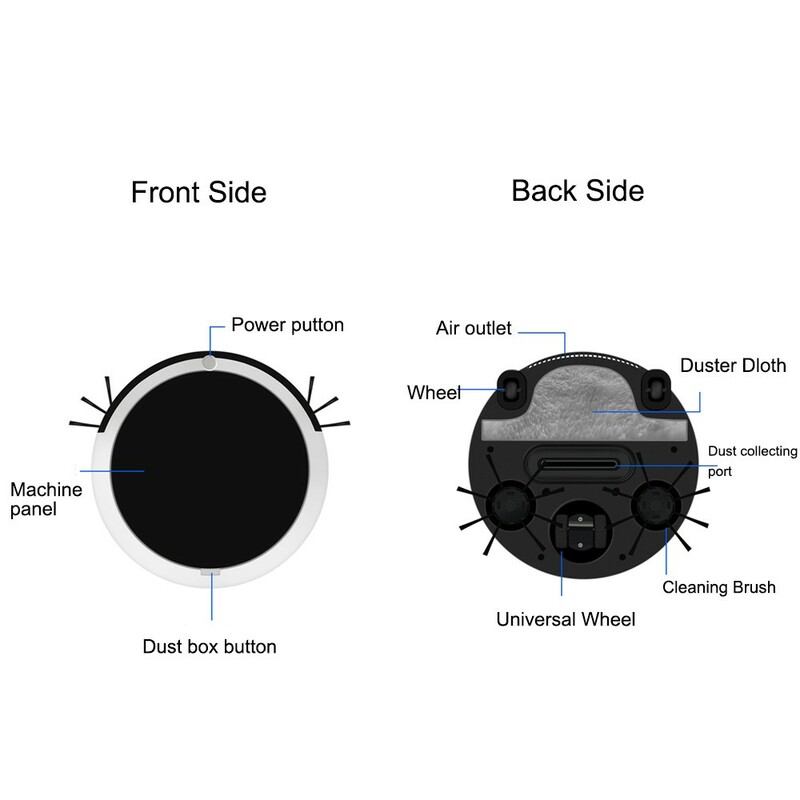 Received this vacuum cleaner promptly, and in good condition. 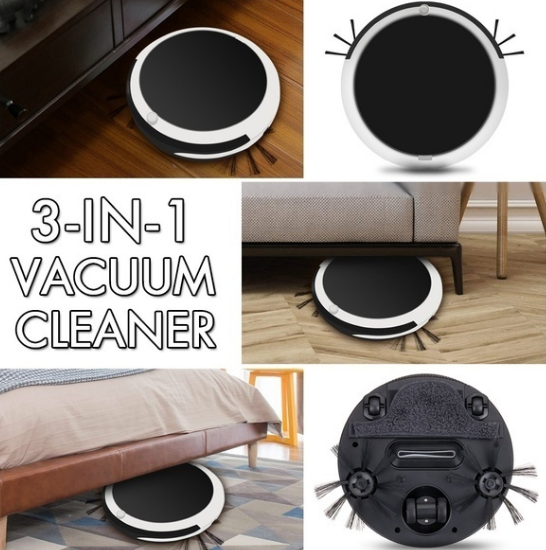 after charging the battery fully, it has worked well on flat floors and carpet, but it had a little difficulty moving over rugs, and frequently got stuck at the edges. 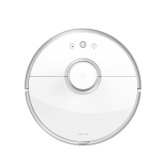 However, overall, and so far, I am pleased with this vacuum at the price I paid.